Our passion to proclaim the Gospel is carried out primarily through evangelistic outreaches, or ‘missions’ , in the major cities of Africa. We believe that all people – from street children to presidents – need to hear and be changed by the Gospel! 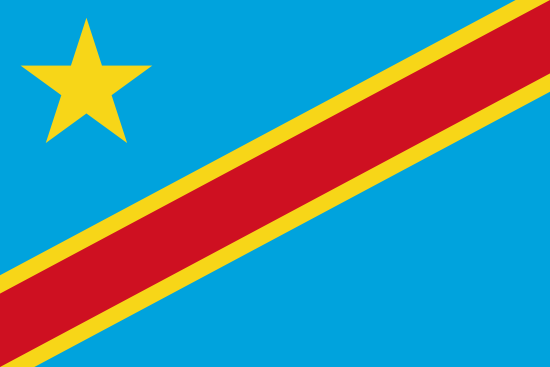 AE has been involved throughout the DRC’s history, establishing a formal office in 1995. The Team Leader for AE DRC is Leonard Kiswangi, who has been in the role for ten years. Primarily, the DRC Team works in a peace building and reconciliation capacity, training Congolese leaders through workshops on how to positively respond to conflict. The DRC Team have also invested significantly in reaching the young people of DRC. 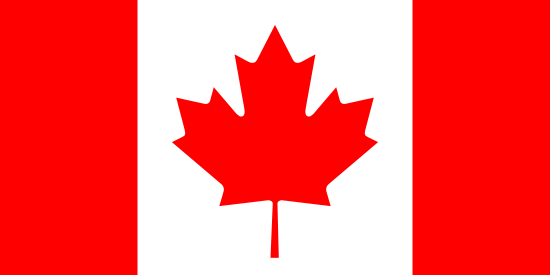 Over 40 percent of the population is under the age of 15. AE DRC has implemented social action projects including prison sanitation at Kikwit, and university cleaning projects at UPN in Kinshasa. Under Leonard and his team, an AE Foxfires youth evangelist team has been established, which is a great blessing. Between 2013 and 2016 25,000 people heard the Gospel through AE Missions to Kinshasa and Matadi, and 1754 Africans became Christians. We praise God for his faithfulness despite the difficulties of life in the DRC. 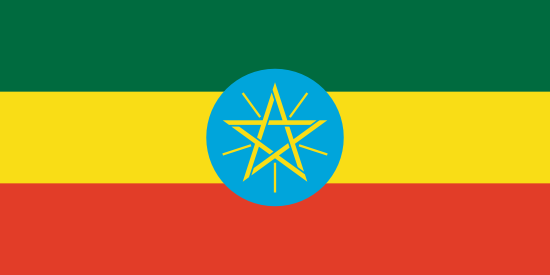 Ethiopia’s capital, Addis Ababa, is the site of the AE Ethiopia office. 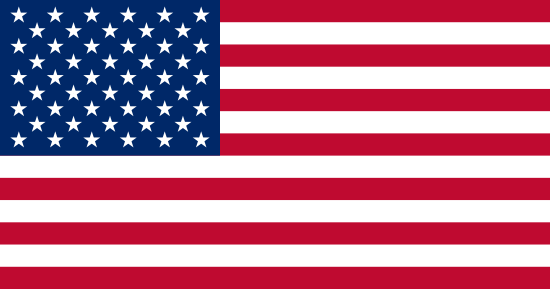 AE has been formerly involved in the nation since 1996. AE Ethiopia Team Leader Dr. Melisachew Mesfin has been directing the team since 2003. Mel’s passion is running Student Discipleship Programmes in universities throughout the nation and forms the bulk of AE Ethiopia programmes. Between 2013 and 2016, God has been at work through the many university missions that the AE Team has run in Mekelle, Gondar, Bahir Dar (2), Debre Tabor (3), Debre Markos (2) and Aksum (2). The ‘Building the Church of Tomorrow, Today’ Student Discipleship Programme taught and equipped 19,000 students in 2016 with the skills to overcome their fear of man and proclaim the Gospel fearlessly. Further, gospel proclamation occurs through city wide missions. The cities of Gondar and Bahir Dar over the period 2013 – 2016 have seen over 47,000 people hear the Gospel! As over 60 percent of Ethiopians are under the age of 25, this youth focus is a wise direction for the AE Ethiopia Team to take. Please pray for continued growth of the church through the next generation. AE has had an active presence in Ghana since 1995. The Team Leader for Ghana is Bernard Owusu-Sachie. Over the past four years there have been many missions to this West African nation. From 2013 – 2015, there were missions to Kasoa and Mankessim. In 2016, there were multiple AE Missions to Ghana, including the Greater Accra East Mission in January, and the AE Major Mission for 2016 to Kumasi in the north. 28,775 people were reached with the Gospel through these missions, and 5,808 people made decisions for God! In Ghana, there are also social action projects that are impacting people with the Gospel, including the Street Children Apprenticeship Programme (SCAP) and a Women’s Rehabilitation Project. We look forward to seeing many more lives transformed throughout Ghana in 2017 through the Accra Mission in October, and into the future. 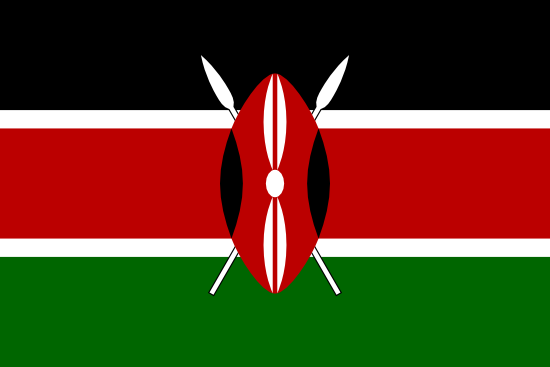 Kenya is one of the oldest AE Field Offices, having been set up in 1976 – over 40 years ago! Rev. Benson Omondi is the Team Leader for AE Kenya. This Team has faithfully continued with to proclaim the Gospel for many years through large scale missions and social action projects throughout Kenya. Social action projects in the last 5 years have included a Women’s Rehabilitation and Empowerment project at Mathare, schools ministry through the Foxfires youth evangelists, peace and reconciliation projects and a sanitation project at Korogocho slum. Missions between 2013 and 2016 have been carried out in universities and through city wide missions to Kitale and Kenyatta University (2013), Isiolo (2014), Eldoret (2015) and Kakamega (2016), reaching nearly 390,000 with the Gospel, and bringing over 27,000 people to Christ! In 2017, AE Kenya is preparing for a June Mission to the majority Islamic town of Malindi on the coast. Please pray for pastor training in evangelism and discipleship in preparation for the mission. In 1984, AE formally opened an office in the capital of Malawi, Lilongwe. In the thirty years since AE has been working in Malawi, the Team has been tirelessly proclaiming the Gospel and showing love in the urban places through city wide missions and numerous social action projects. 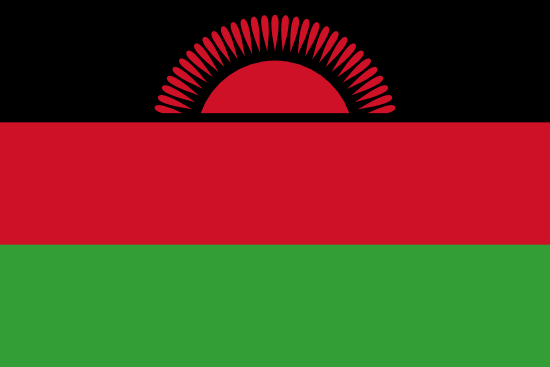 The current AE Malawi Team Leader is Enoch Phiri. One of the largest development projects in Malawi is the Malawi Women Tailoring Programme in Lilongwe. In 2017 the proposal is to train 22 new women with the necessary skills to lift them out the degrading poverty cycle they have been stuck in. They are trained in home management, design and sewing. It is an immensely transformative project! In Malawi there is also an active Foxfires youth evangelism team. In the past AE Malawi has also carried out significant water and health projects, including the building of wells and boreholes, and HIV prevention education and training. Between 2014 and 2016, the Team participated in several international AE Missions: to Isiolo, Kenya (2014), Eldoret, Kenya (2015) and Port Elizabeth, South Africa (2015). In Malawi, missions to Lilongwe East (Kauma) in 2014 and Lilongwe West (Chinsapo) in 2015 saw 9,300 people reached with the Gospel and 2,000 come to know Christ. In Rwanda, AE works to make the name of Jesus know through both large scale ‘Missions for Jesus’, and working with care and compassion, to improve the lives of the young population. 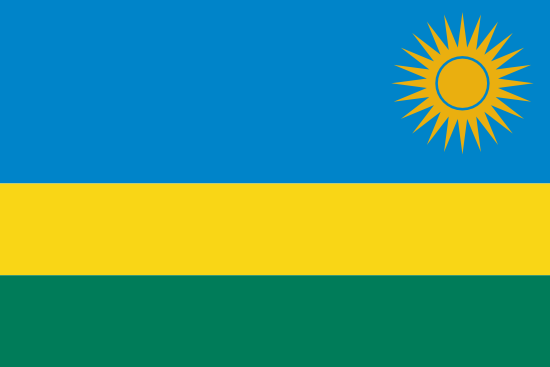 Over 40 percent of Rwandans are under the age of 15 (CIA World Factbook 2017) in a population of nearly 13 million, and the average age is just 19. AE Rwanda saw that these many young people needed guidance. The AE Rwanda Team began work in 1985, and has established numerous social action ventures alongside official AE Missions in order to empower households to take charge of their own lives once more by the grace of Jesus. Under the guidance of John Kalenzi and his Team, there have been remarkable successes in Rwanda, especially in the last four years – AE Missions, large and small have taken place each year to regions including Musanze, Muhanga, Rubavu, the Eastern Provinces, Masaka and Gasabo. The Centre for Champions (Centre for Champions) is another remarkable project. In 2007, the CFC it was established to support vulnerable students through equipping with vocational training skills, and the knowledge of the Gospel. South Africa is the birthplace of African Enterprise. In 1961, Michael Cassidy began AE with a vision of “non-racial, interdenominational and Pan African ministry sprung from African soil”. Over 55 years later, the ministry continues with great fervour. In 2012, the International AE family celebrated 50 Years of AE in Pietermaritzburg, South Africa with great joy. In late 2016, founder Michael Cassidy stepped down from leading AE South Africa, appointing Karabo Che Mokoape as AE South African Chairman and Interim Team Leader. Under Karabo, the extensive training programmes for Foxfires teams throughout Africa and city wide mission participation are set to continue in Pietermaritzburg, where the AE Team is based. Between 2014 and 2016, the AE South Africa Team participated in a number of city wide missions. According to the official missions report, the team participated in 23 missions. This number includes church ministry, city wide missions, outreaches to universities as well as villages, but not extra Foxfires youth and schools ministry and Inner-City ministry. Praise God for the nearly 227,000 people reached with the Gospel over this time, and 20,000 people who recommitted or were new converts through these missions. In 2017, the Foxfires will be involved in many missions in various locations. M. Cassidy, The Church Jesus Prayed For, Oxford, Monarch Books, 2012, p. 11. 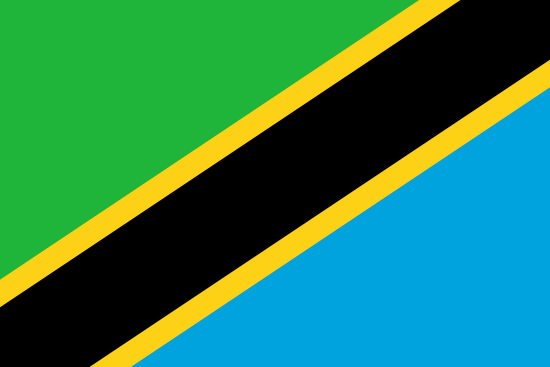 Since 1977, AE has had an office in Tanzania. For 40 years AE has been working in Tanzania to bring people to Jesus. Rev. Michael Macha was appointed to the role of AE Team Leader for Tanzania in June 2017. Each year the Team participates in both large and small scale missions. In 2016, AE Tanzania reached 14,612 people with the Gospel, and brought 3,780 to Christ through missions. In 2017, it is anticipated that through the Magu HIV/AIDS Project and other evangelistic outreaches, many thousands will be turn to Christ. There is a longstanding HIV/AIDS education programme in Magu. HIV/AIDS is an unwelcome and constant companion to life in Tanzania, which is why the programme at Magu is so vital. It allows the AE Team in Tanzania to look after both physical and spiritual wellbeing of vulnerable communities. Education is fundamental to enabling the next generation of Tanzanians to think carefully about how and why they should look after their personal health. AE Uganda was the first office established, (in 1971), outside of South Africa where Michael Cassidy began AE in 1962. Paul Wassawa Ssembiro is the Team Leader in Uganda. 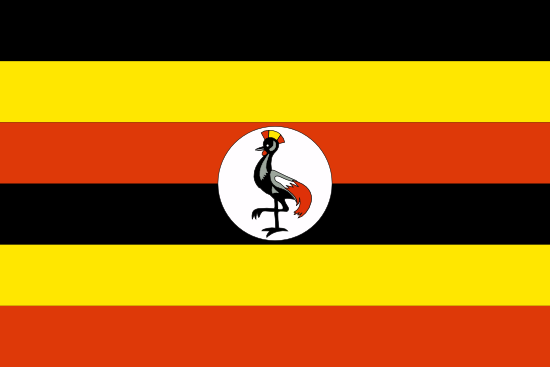 In Uganda, there are a wide range of projects and ministries. From 2014 – 2016, seven outreach and training events were held throughout the country: in Hoima, Njeru, Mbale, Gulu, 8 university campuses across the country, and Kampala (2). Over 24,000 commitments for Christ were made through these missions! There have also been a number of social action projects. AE Uganda runs the Milne Medical Clinic in Kampala, supports government anti-malarial initiatives and runs vocational training for youth at the Nile Vocational Institute. These social action projects have had an extensive reach of nearly 180,000 people, not including projects and missions scheduled for 2017. Kampala, the capital of Uganda is the site of the focus city wide mission for AE in September 2017. Paul, AE Uganda and AE International will be mobilising a large team for training, Gospel proclamation and discipleship following the mission in the later stages of the year. Please pray for their preparation. 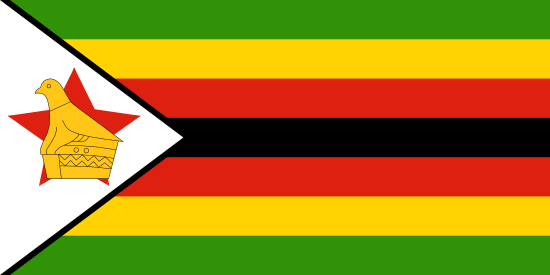 African Enterprise has been working in Zimbabwe for several decades. Under current Team Leader Guide Makore, the AE Zimbabwe team have been working toward addressing the real need of the population – Jesus. In the past four years, there have been three Missions to three different cities in Zimbabwe. In 2013, the ‘Chivhu for Jesus’ Mission reached nearly 1,200 people and resulted in 390 new believers. In 2014, ‘Rusape for Jesus’ reached 8,000 with 3,000 new believers, and in 2015 the ‘Harare Pan African Leadership Initiative’ reached over 1,400 people and brought 57 into the family of Christ! These are transformed lives to celebrate. The distribution of over 4,000 bibles throughout these three missions complemented the mission process. We look forward to seeing many more lives transformed throughout Zimbabwe in 2017 and beyond. AE works in 10 African offices, but also sends the teams from these offices to non-office locations. There are long standing projects in Côte d’Ivoire, South Sudan and Zambia. A brief outline is below, with more information to be rolled out soon about projects in association with AE offices. Peace and reconciliation projects: AE Uganda /AE Kenya – South Sudan. Read an overview here. Mission and youth outreach: AE South Africa/AE International -Zambia. For more updates, please contact us here.